Last year we were sailing the Hornstrandir fiords on Tecla, it was fantastic! 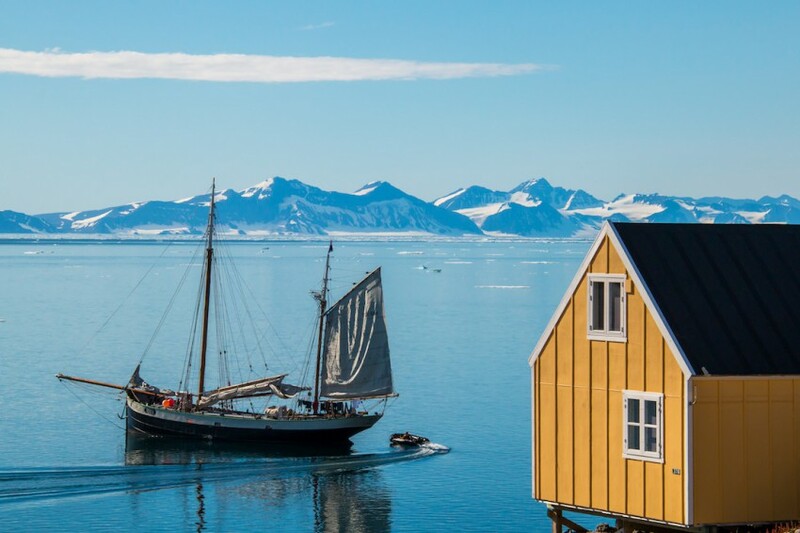 This year our three-week voyage to Greenland has been even better. Awesome!!! We’ve been sailing through the ice, passing massive icebergs, seeing magnificent glaciers ... with the tranquillity of being guided by an experienced skipper and his great crew, in the company of a group of friendly and funny guest mates. Thank you for this wonderful time!